We’re barely a week into school, and I bet your calendar runneth over – am I right? If you’re having trouble keeping your head above water between work, kids’ school deadlines and activities, home tasks, and your own social life (if it still exists at this point), then today’s giveaway is for you. I am SO excited about it because I truly believe it’s could be #lifechanging one – ESPECIALLY this time of year (ummmmm, Target has Halloween stuff, and before you know it, the onslaught of Holiday 2016 will be here. Get pen to paper and plan well, my friends :-)). 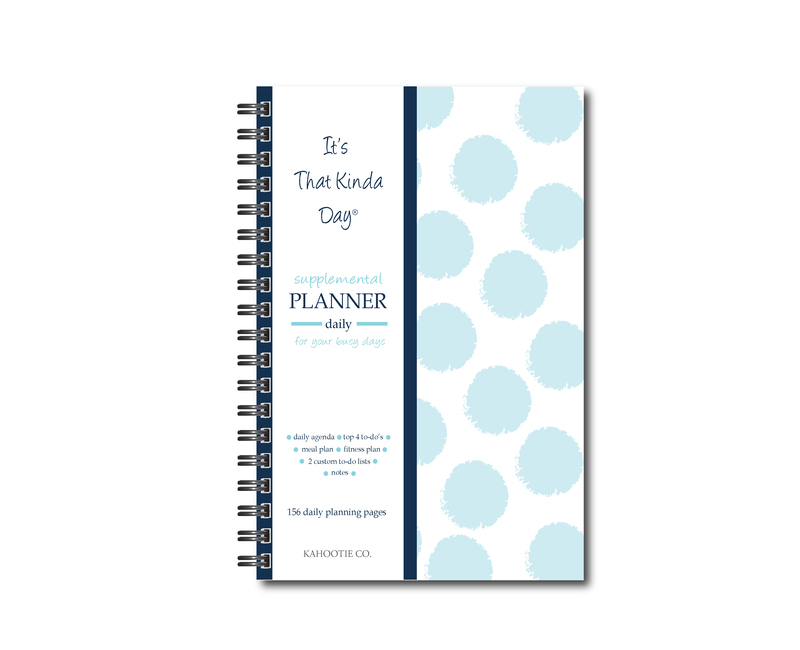 Meet Kahootie Co. and the It’s That Kinda Day® planners (ITKD for short). 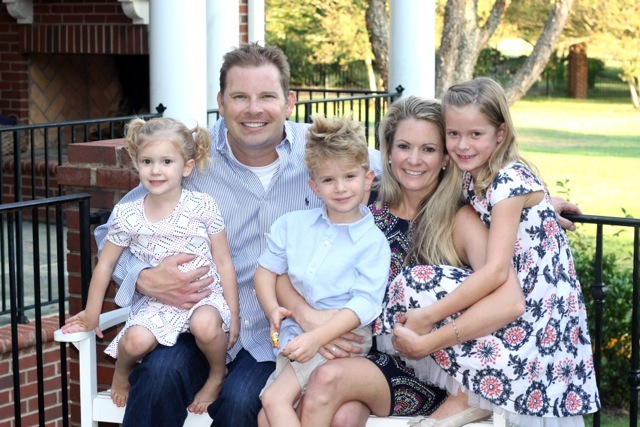 Charlotte mama Kristen Kohutek created this genius line after realizing that a full time job, family, and three small kids at home demanded major organization. She realized she probably spent a little too much time thinking about the laundry list of to-do’s versus just doing them (sounds familiar, right? 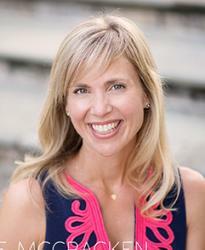 ), so she began to create tools and products that would help her stay focused, on task and achieve success. One look at the IKTD line and you can just tell they were created by a smart, busy mom. Her It’s That Kinda Day® planners come in beautifully classic designs and are made with premium quality and incredible functionality. 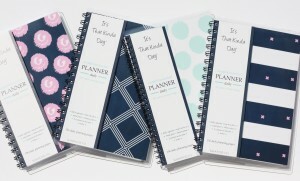 She has a different tools to help any kind of mom stay on task – a 6×9 daily planner, a 6×9 weekly planner, a Mom’s Weekly Planner with tons of space for mom’s and kids’ activities, To Dos, and goal, and larger 9×11.15 weekly and Home & Work planner PERFECT for keeping at home or the office. She even has a school and after school line to help organize your favorite tween, teen, or college student. One of the things I love most about the ITKD is the versatility. The pages aren’t dated so you can literally go to it on your busiest days or months – none of that wasted paper stuff. Or you can use it as a supplement to any planning system you already have (hear me, electronic calendar peeps?). 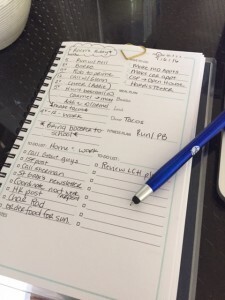 I also love, love the “Have To-Do” section – it really helps you narrow down EXACTLY what you need to accomplish that day. Baby steps, right? AND, as a leftie, I absolutely LOVE the smaller coils (Smarty lefties understand me). Here’s a small sampling for my day today – some people clean to clear their heads. I make To Do lists on paper – I might blog for a living, but I always plan with a pen and paper. There’s no better feeling than checking off a To Do. Listen up, Sam’s Club member Smarties. Sam’s Club is going to be featuring a ITKD Daily Planner bundle package in their September 14-18 Shocking Values Deals (that’s NEXT week, Smarties). 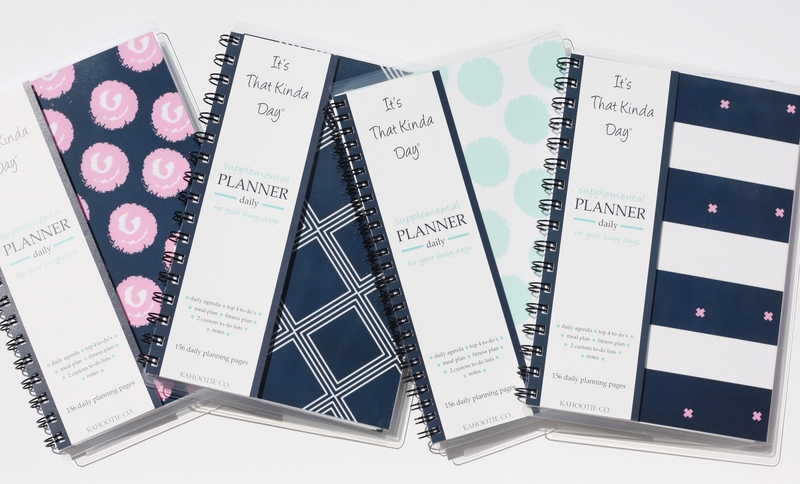 CSP readers who are also Sam’s Club members can get the ITKD Daily Planner (6×9) and Double To-Do Notepad (8.5×11) for $19.98, which is an amazing deal as they retail for $39.98. Sounds like the perfect holiday gift to me! 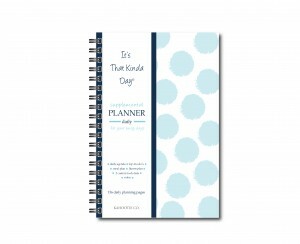 One lucky Smarty wins one (1) It’s That Kinda Day® planner valued at $24.99. 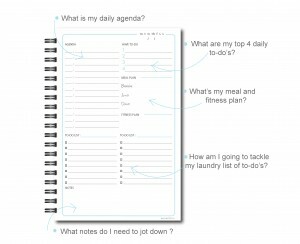 It’s the perfect supplemental planner for the days when you feel like you need a personal assistant to get it all done. It’s available in eight classic cover designs, features premium quality paper and includes 12 months of undated calendar pages followed by 156 daily planning pages for your “busy days”. 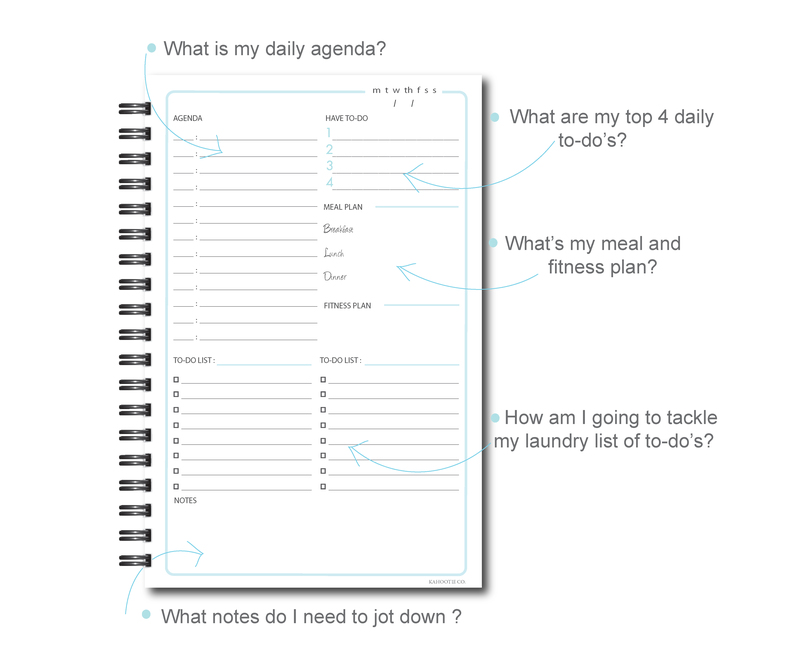 The undated concept allows you to choose the days when you need an organized agenda. – No more wasted, pre-dated pages and the flexibility to start using your new planner any time during the year! Featuring enough daily pages for 3 busy days per week for an entire year. – Simplify your to-do’s into two lists. 1. Follow CSP and Kahootie on Facebook. 2. Follow CSP and Kahootie on Instagram. 3. In the Comments section below, tell us your favorite fall activity you’re planning. That’s it! Winner will be announced next Thursday, September 15. Good luck, Smarties! 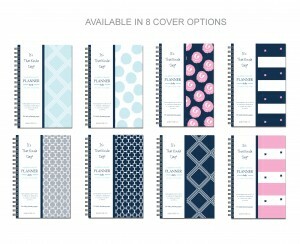 Check out the entire Kahootie collection of planners, notepads, notebooks and more! My favorite fall activity is going to the pumpkin patch. My kids are four now and it reminds me of when they were babies. This year, I’m thinking of taking them to a corn maze. At the very least it will wear them out, right? I’m looking forward to watching football on Sunday’s! Go Panthers! Followed all on FB and IG. My favorite fall activity I’m looking forward to planning is the French Club Halloween party. 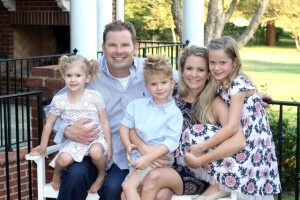 The 9th Annual Brookhaven Family Run 11/4-11/5! Always a great weekend for a great cause. Cannot wait to take the kids apple picking! A girls’ getaway to the tropics with 20 of my college friends from 20 years ago. Yes, it’s finally happening, and it should be amazing!! Fall brings most of the birthdays in my family so I am busy buying gifts, making cakes and favorite foods for you husband, kids and myself. We have many favorite fall activities (which is why I ALWAYS need a planner) but one of our favorites is visiting the many apple orchards in the NC mountains. Our family loves to get out and take a break to enjoy some fresh air and pick apples. Some of our favorite ones are Sky Top, Granddad’s, and Stepp’s. We always make sure to pick up a dozen apple cider donuts and some local honey too while there. Greek Fest, football, bike rides, Halloween, mountain trips and lots of family birthday parties! Apple picking and fall baking are my favorite activities! Looking forward to doing them with my daughter this year! Football and soccer games for my 2 kids!! One of my favorite fall activities is driving through the mountains to see the beautiful scenery…especially when all the leaves change and the gold, orange, red, brown, and green colors paint the rolling hills. It is so beautiful!!! I also enjoy celebrating my Husband’s birthday and this fall my Husband and I will celebrate His birthday and for the first time celebrate our twin boys’ birthday! I’m so excited!!! We look forward to all of the fall festivals! 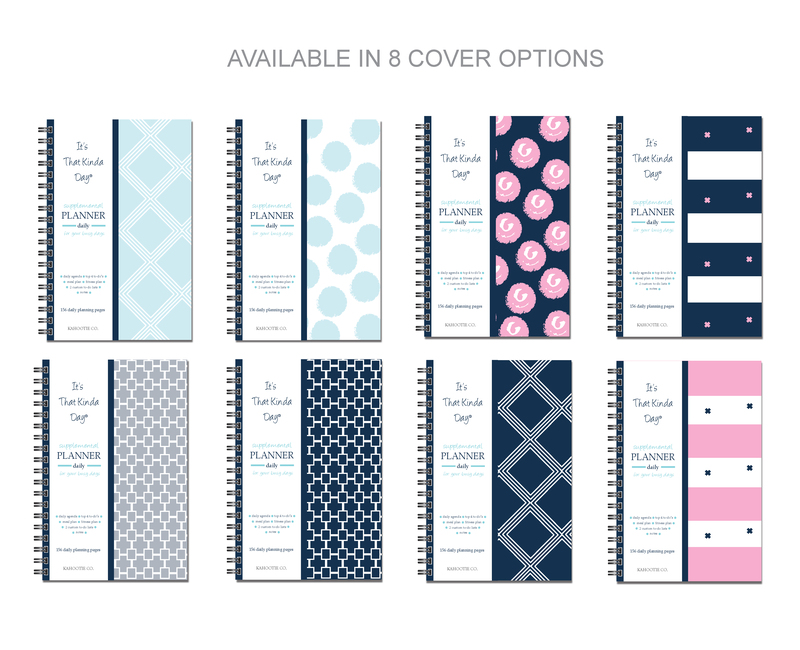 Excited to learn about these planners as my current work one isn’t working in helping me manage my work schedule along with running a household and kids. Fall is my favorite time of year when I am most active (in between work) – apple picking, apple pie contest with the kids, weekend hiking getaways, pumpkin patches, watching my son’s football games, pro football, yard work, etc. Love fall, looking forward to cooler weather and all the fall sports!